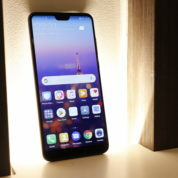 Huawei’s ambitions have never been in doubt, since it declared its intention two years ago to beat Apple and Samsung and overtake them as the number one phone maker. 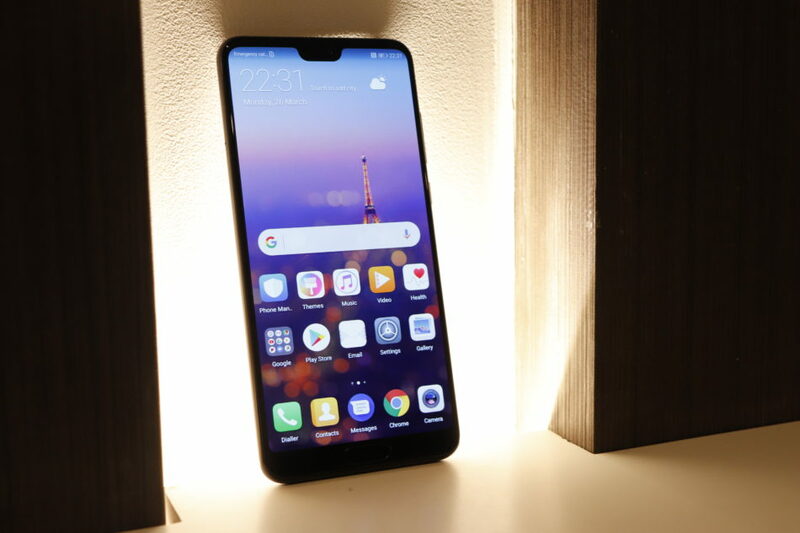 The new P20 and P20 Pro flagships, just unveiled at a glitzy event in Paris today, aim to bring the Chinese company closer to its stated goal. The big selling point? A big step forward in mobile phone imaging. 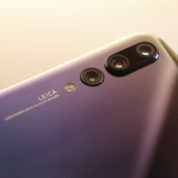 Since the introduction of 2016’s P9, the first Huawei phone to sport a dual-sensor camera from Leica, the company has seen its fortunes rise. For a while, it even took up the number two spot in smartphone sales, after leapfrogging Apple briefly. 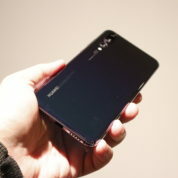 However, Huawei hit a speed bump while trying to enter the United States market earlier this year. 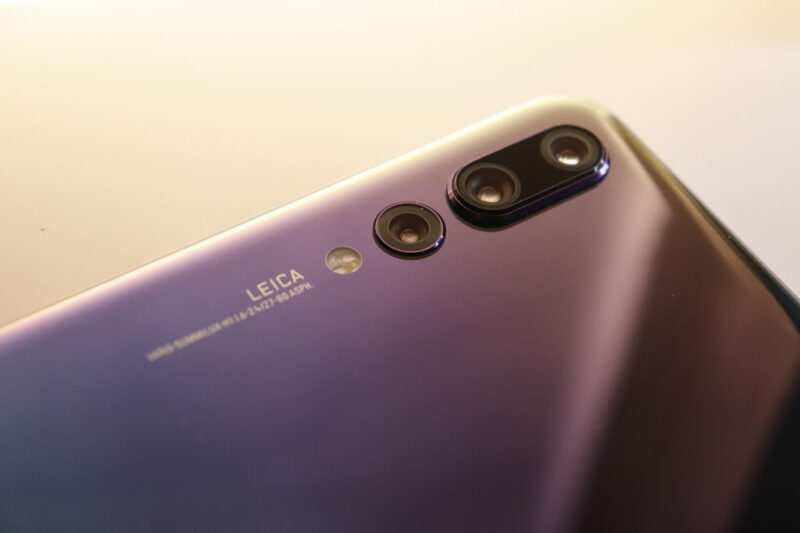 Now, it is looking to a first-of-its-kind camera with not one or two, but three sensors thrown into the mix in the new top-end P20 Pro. For the main camera system, it sports a 40MP lens for colour, a 20MP one for monochrome and an additional 8MP one for telephoto with 3x optical zoom. Together, they can offer a “hybrid” zoom of 5x, according to Huawei. If the sample photos are to be believed, Huawei is able to produce very good zoomed images just by using a mix of digital and optical zoom. Another plus is the main sensor used to capture colour. Its size is now a huge 1/1.7 inches, unheard of among smartphones today. Samsung’s Galaxy S9 has a 1/2.55-incher, for comparison. With a bigger sensor, the ISO sensitivity has increased with the maximum ISO setting of 102400. This offers more options, though you should be wary that image quality can take a hit at such high settings especially, for night and indoor shots. The P20, the smaller of the two new phones, is more basic with a dual-sensor setup, but it is certainly no slouch compared to existing rivals. 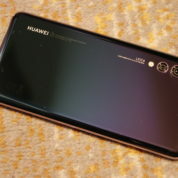 It sports a 12MP sensor to capture colour and a 20MP sensor for monochrome, which work together to produce the high-contrast and sharp images that Huawei has been known for of late. But the improvements go beyond simply adding more sensors or megapixels. There are a number of helpful new tools to take mobile photography another step up. One of the most useful features on Huawei’s Mate 10 Pro from last year is the night mode. However, it requires a tripod to let the camera take multiple shots at various exposures, before combining them into a single image. Answering this, Huawei engineers have come up with what it calls artificial intelligence or AI image stabilisation in the new P20 and P20 Pro. You can hold the phone in your hand to capture a shot with up to 4 seconds of exposure, without relying on a tripod or suffering from too much ISO noise. That opens up lots of options for interesting night shots. Like the Huawei Mate 10 and Mate 10 Pro, AI is taking centrestage here again with the camera system. Like before, the P20 and P20 Pro are able to recognise various subjects that you are capturing, to set the camera up automatically for the best shot. Switch the phone to Auto mode and the camera will determine if there’s a face in the frame. If there is, it will choose settings for a portrait. The camera can even suggest ways to do various compositions, like showing a guide box on the screen when you are shooting a group of friends. It can also automatically zoom in to get a tighter frame if you are taking a shot of a toy or flower. In other words, the camera system is doing all the thinking for the user. Of course, this doesn’t mean the user isn’t involved – he still has to select the right subject, for example. We will have more on this as we get more time on the phone. With the P20 and P20 Pro, you can also expect the latest hardware crammed into the pretty frames. They both feature the same Kirin 970 chip from the older Mate 10 launched in October last year. 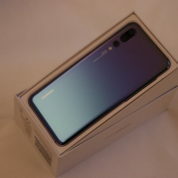 The smaller P20 comes with 4GB of RAM, a 5.8-inch LCD screen (at 2,244 x 1,080 resolution), a 3,400mAh battery and 128GB of storage. The larger, more souped-up P20 Pro will have 6GB of RAM, a 4,000mAh battery, a 6.1-inch OLED screen (2,240 x 1,080) and 128GB of storage. So, that’s less than the 2,960 x 1,440 screens that you get on the Samsung flagships. 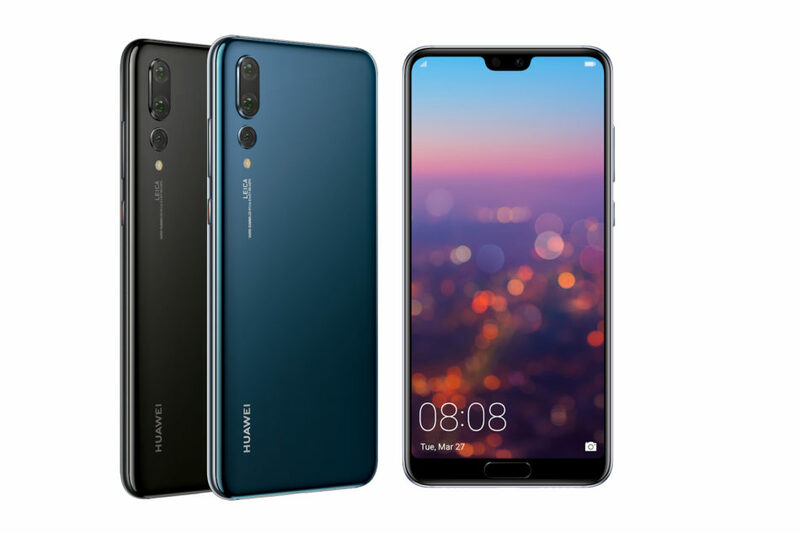 Despite the obvious improvements, there are a number of features that Huawei may need to brush up on. For example, the company’s own version of the super slow-mo feature that lets you take dramatic videos that are slowed down deliberately only captures at 720p resolution. This will appeal to some users but the resolution should be closer to 1080p, because that’s the lowest you’ll find on a PC monitor or TV now. Audio fans will also dread the loss of the 3.5mm stereo jack. Instead, they’ll be asked to hook up to the USB-C jack via an adapter, or go wireless with Bluetooth headphones. 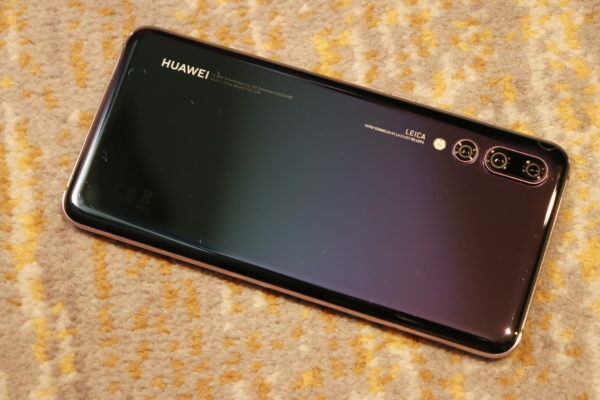 It’s interesting that Huawei has thrown in an “audiophile-grade” digital-to-analog converter (DAC) chip that decodes lossless audio, as well as an amplifier that is claimed to power headphones with up to 600-ohm impedance. These features usually go hand-in-hand with a headphone jack, like on LG’s V30. Also missing is a microSD card slot, to expand storage beyond the 128GB onboard. Though that is plenty of capacity for most users, those who take a lot of images will be concerned. After all, with the camera capable of 40MP, they will using up storage fairly quickly with their image files. 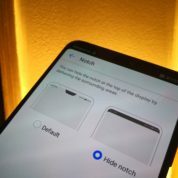 Perhaps an even more controversial move that Huawei has made is to include a notch at the top of the screen. A feature that was once criticised on Apple’s iPhone X is now being copied by Android manufacturers and Huawei seems to be the latest to do so. 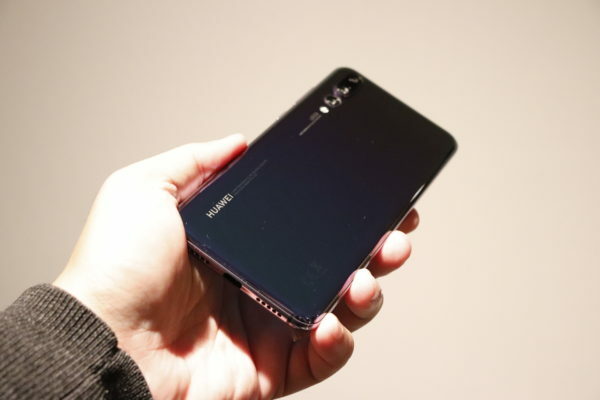 For those who think Huawei’s older P series phones were simply iPhone clones, this would prove their point once again that the Chinese company needs to step out of the shadow of its rivals. 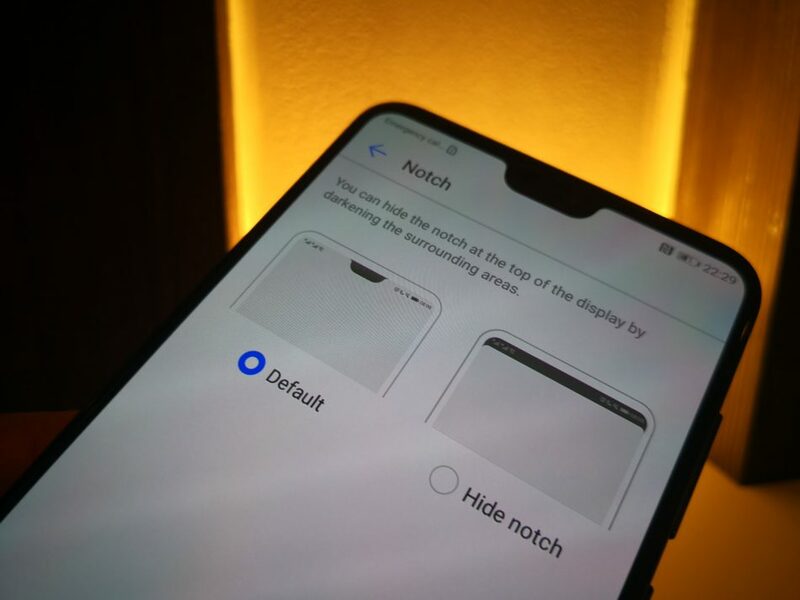 Fortunately, the notch can be done away with. 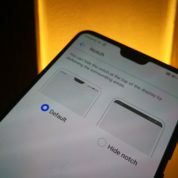 Users can go to the phone settings and hide it, though for some reason, Huawei thinks it’s cool to have it on by default. Along with that are some design decisions that users might also question. The fingerprint sensor remains at the front of the phone, so it takes up precious screen space. 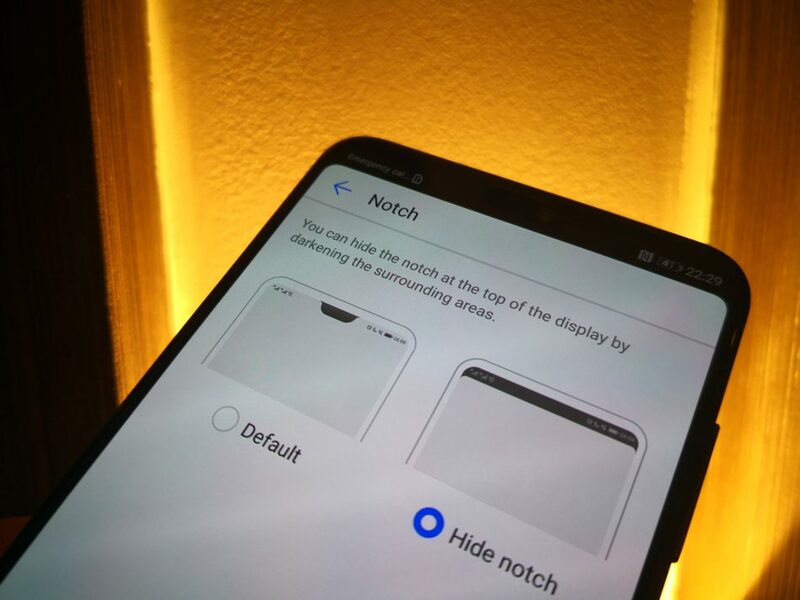 If screen size is of utmost importance, then having a notch and the fingerprint sensor up front would seem contradictory. 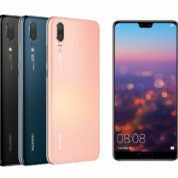 What Huawei has done well in are the colours available. In particular, the new Twilight colour option offers an attractive blue-purplish graduation effect on the phone’s metal and glass casing. It is reminiscent of the HTC U11. 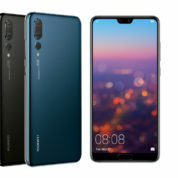 Singapore prices for the two new Huawei phones will be available later. 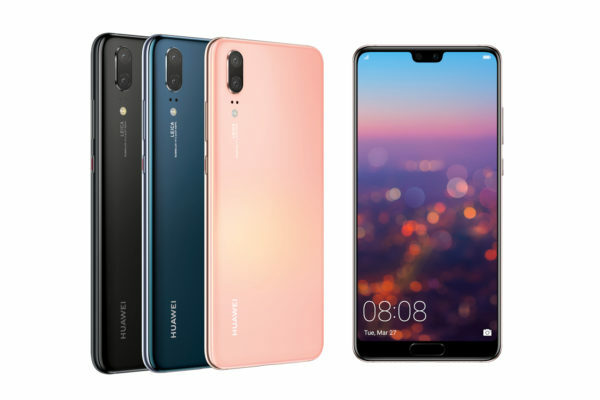 In Europe, where they were just launched, the P20 will go for €679 (S$1,100) and the P20 Pro will cost €899.00 (S$1,460). Those prices are close to what Samsung was asking for its flagships at launch last month, so Huawei must be confident it doesn’t need to sell its phones cheaper than the competition it is chasing after. 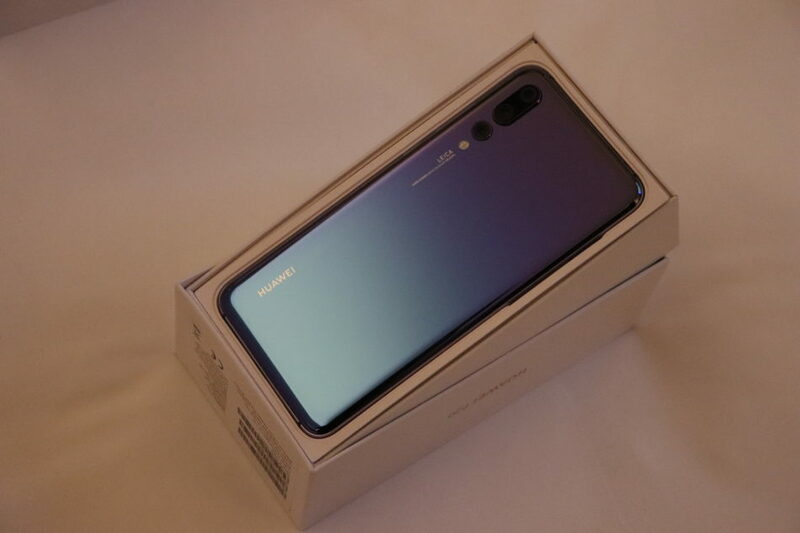 We’ll have more on the new Huawei phones with a review soon!